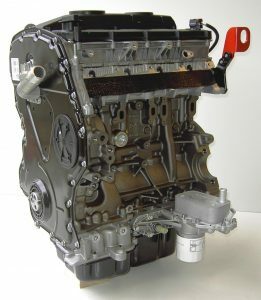 Brand New 2.2 & 2.4 Ford Tdci stripped engines to Defender specification for outright sale. 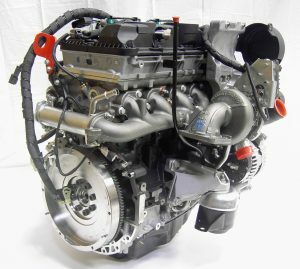 The engines are OE supply, built from 100% new OE components. 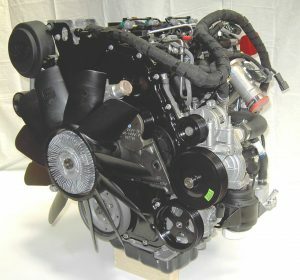 The engines are supplied boxed. 2.2 – £2895 + VAT 2.4 – £2849 + VAT Discounts available for volume. 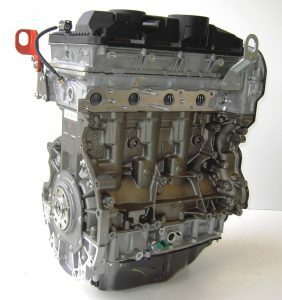 Brand New 2.4 Ford Tdci complete engine assemblies. Defender specification for outright sale. £8250 + VAT Discounts available for volume.